A practical, accessible guide to the ingenious and creative things that can be done with a digital compact or camera phone. 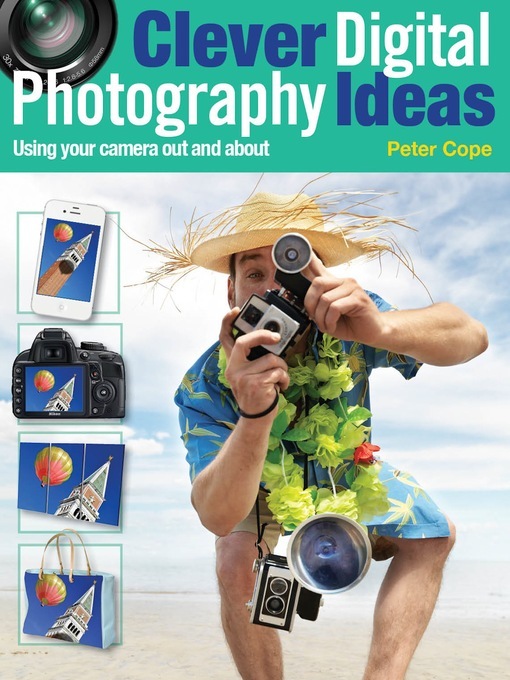 Clever Digital Photography Ideas: Using Your Camera Out and About is a chapter from the book 100 Clever Digital Photography Ideas and provides a variety of simples ideas for getting more from your camera or camera phone when you are out and about, beyond your travels and holidays. Some ideas might be obvious, like tips for shooting landscapes, but many are more obscure and fun, like creating a visual gift list and using your camera as binoculars. With so many people owning camera phones these days, there's no excuse not to be taking photographs whilst you are out and about. All ideas and projects are presented with easy to follow instructions and striking photographs across colourful pages. Open your eyes to the creative possibilities with your digital photo technology, from using a basic compact camera to the latest smart phone. Whether a novice or a pro, Clever Digital Photography Ideas: Using Your Camera Out and About will show you how to break out of your comfort zone and try something exciting and new.